4k00:26SAINT-PETERSBURG, RUSSIA - SPRING, 2016: Aerial view. 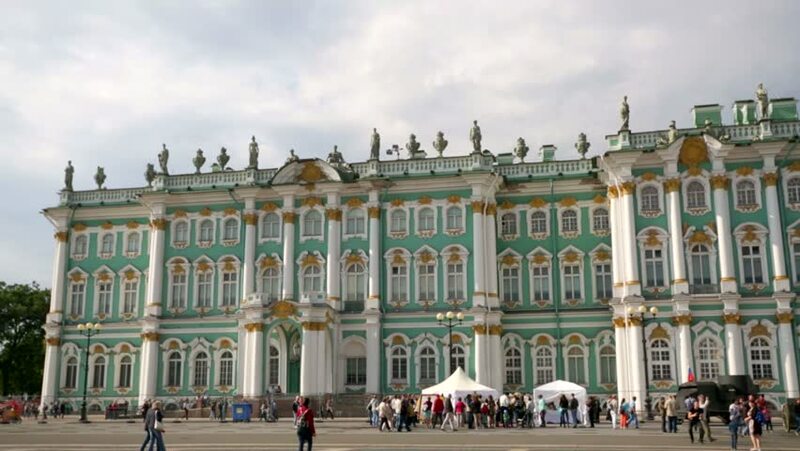 Palace Square, Hermitage in St. Petersburg. Shot in 4K (ultra-high definition (UHD)). 4k00:13LINZ, AUSTRIA - JUNE 25, 2015: The historical Hauptplatz (Main Square) on 25 June, 2015 in Linz, Austria. Linz is the third-largest city of Austria and capital of the state of Upper Austria.